2005-2010 Jeep Cherokee 6.1 SRT Volant Cold Air Intake5RyanFebruary 13, 2009Quick shipping and lowest price I could find anywhere. This CAI fit into my 5.7L Hemi perfectly and sounds REALLY nice when I step on the gas!! 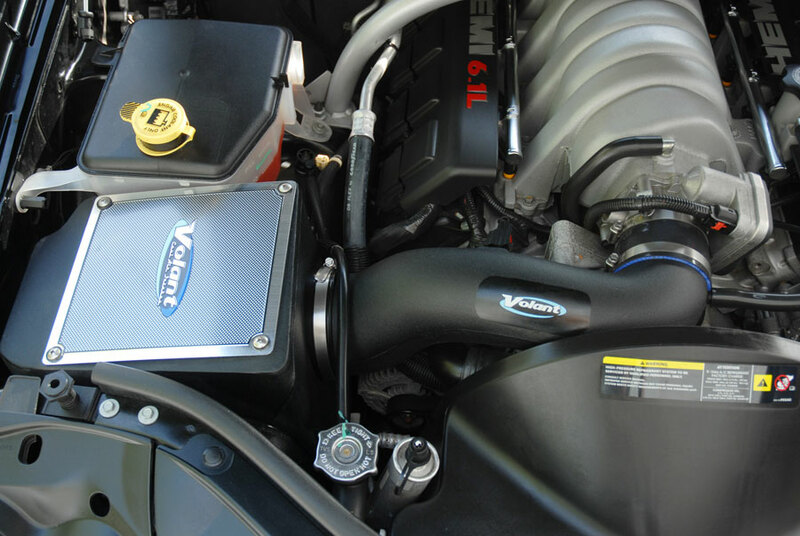 The part number for this Volant Intake is 17861 and it fits 2005-2010 Jeep Cherokee 6.1 SRT models.